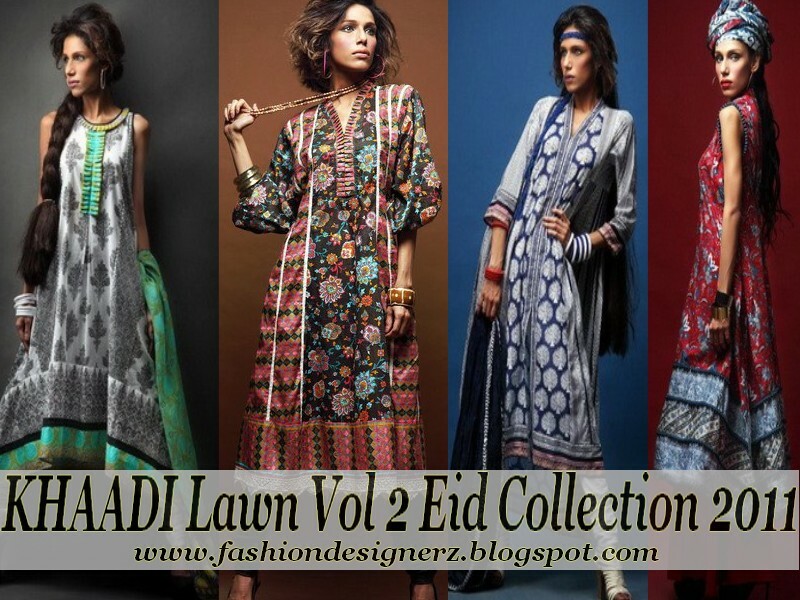 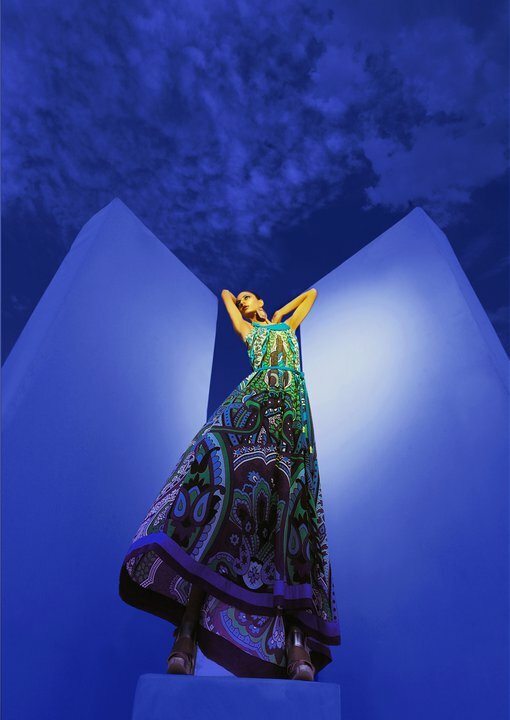 KHAADI Lawn Vol 2 Eid Collection 2011: Its time of shopping as Eid is coming. Fashion designers of Pakistan are now launching Eid 2011 collections for their customers so they can finalize their dress for Eid before Ramazan. 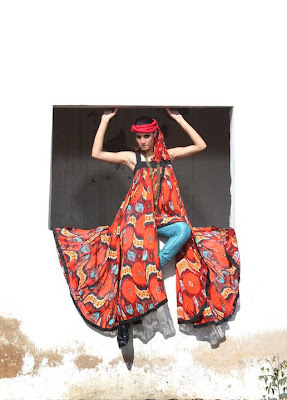 KHAADI has recently launched their latest collection which girls definitely love to buy for their Eid.